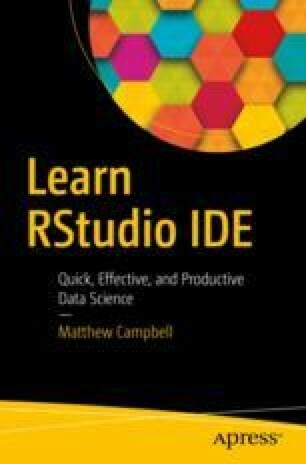 What we have learned so far adds a great deal of integration to R programming. But we are missing a way to bring all of that together in a format that we can reuse. This is where RStudio projects come into play.